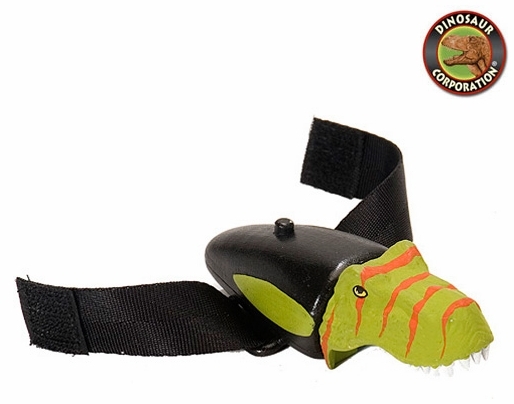 T-rex Ptehistoric Dinosaur Light On The Go with straps for your shoes or wrists. Get out and Play! You don't need to buy expensive dinosaur shoes anymore! !